Norfolk Lavender are famous for their wonderful collection of naturally fragranced products, but did you know there is far more to Norfolk Lavender than just the classic Lavender collection? If you are looking for the perfect birthday treat, Mothers Day Gift or just fancy locking yourself away in the bathroom to treat yourself to a luxurious pampering session then you will love the new Olive and Waterlily Collection from Norfolk Lavender. The Olive, Waterlily and lavender Shampoo from Norfolk Lavender is cleansing and conditioning with a light floral scent of Olive, Waterlily and Lavender. It leaves your hair feeling fresh, soft and wonderfully conditioned. Suitable for all hair types it is supplied in a handy 250ml pump-action bottle. 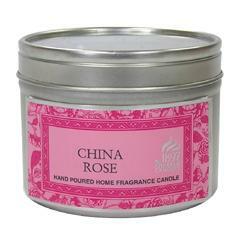 The fresh subtle floral scent is sure to become one of your firm favourites. 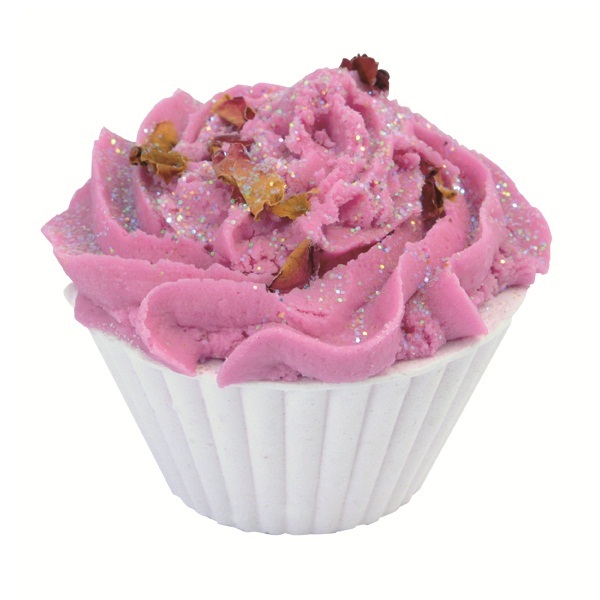 There is no better way to unwind than a soothing soak in a warm bath, add a capful of the Olive, Waterlily and Lavender Bath Soak to your tub and you have the ultimate in relaxation, the calming scent of Lavender, known to relax and aid restful sleep, the fresh smell of Waterlily and Olives in a rich foamy bath while the oil soaks into your skin leaving it soft and supple. You can enjoy the subtle fragrant scent wherever you go with the Olive Waterlily and Lavender Cologne, an ideal gift or an indulgent treat for yourself. Olive Oil has been used for centuries to nourish and moisturize the skin. Olive extracts penetrate deep into the skin and provide a long-lasting shield of moisture to keep skin smooth and supple. With the Uplifting Body Souffle with Olive, Waterlily and Lavender you can have super soft smooth skin from head to foot! For hardworking hands, you can sooth and nourish your hands and nails with the Rejuvenating Hand and Nail Cream, it contains glycerine for a skin soothing boost as well as the natural healing properties of Lavender and Olives, it’s a real treat for tired hands. Bring tired and dull-looking skin back to life with the gentle exfoliation effect of the Smoothing Body Scrub from Norfolk Lavenders Olive, Waterlily and Lavender Collection. Bursting with natural goodness, the large tub contains a rich, exfoliating body scrub to smooth and polish the skin with a light floral scent of Olive, Waterlily and Lavender. This is just a small selection from the Norfolk Lavender Olive, Waterlily and Lavender Collection. Visit TAOS Gifts to see the full range!